Looking for some new supplements to add to your daily routine to give your health a boost? 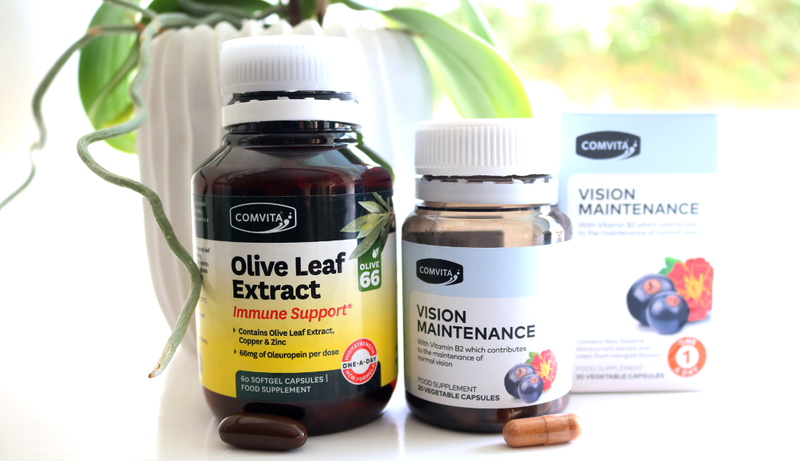 These two from Comvita will help to support your immune system and keep your eyes in tip-top condition. 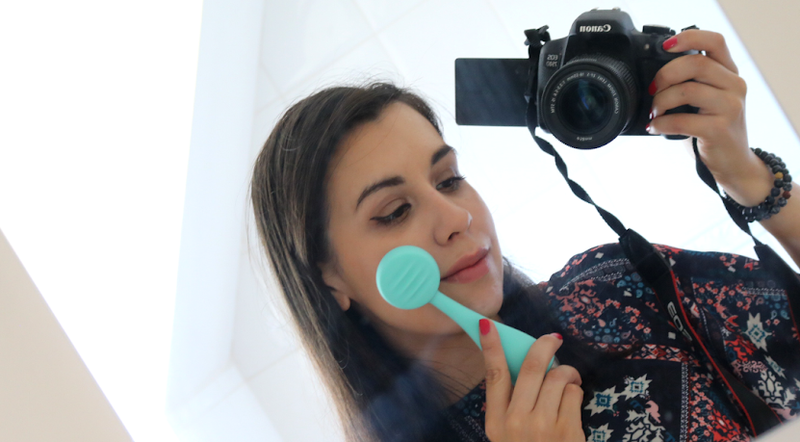 Usually, you'd start to see immune supplements popping up on blogs before Winter, but for me, there's nothing worse than suffering from a Summer cold! Who wants to have a fever when it's boiling hot outside?! 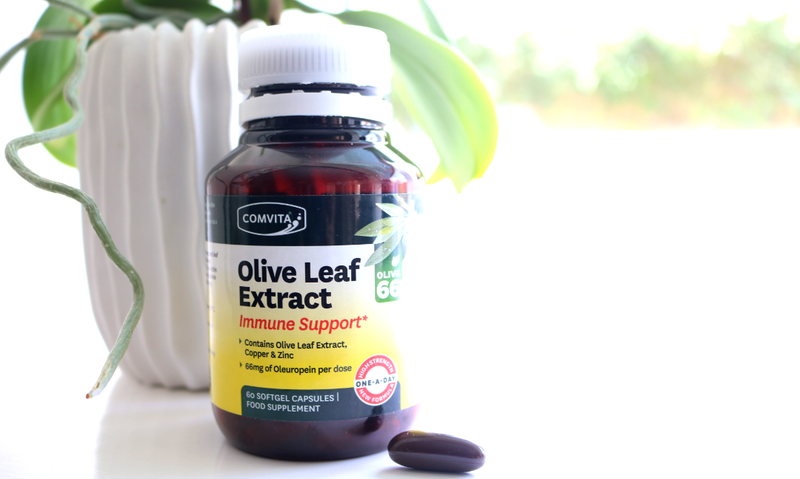 Keep those pesky colds and flu at bay with a daily high strength dose of Olive Leaf Extract, Copper and Zinc. Each soft gel capsule contains 66mg of Oleuropein (derived from Olive Leaf which is picked and harvested on Comvita's own farms in Queensland, Australia), plus 11 other naturally occurring polyphenols that creates a synergistic action that's more powerful than taking Oleuropein alone. Olive Leaf Extract has been proven to be effective in helping to lower LDL cholesterol and triglycerides levels, as well as lowering blood pressure, which in turns lowers your risk of cardiovascular problems and boosts your overall health. In addition to the Olive Leaf Extract, these supplements also contain Copper and Zinc which are essential for maintaining a healthy, functioning immune system. I've been taking one a day since the start of June and so far haven't had any of the colds that have been going around, so I feel like this may be a long-term daily supplement for me. 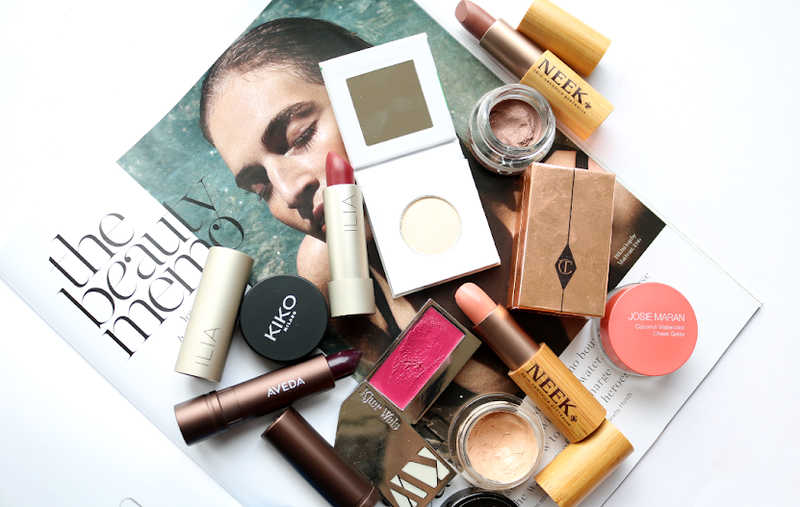 I'm curious to see if it will continue to work come Autumn/Winter - let me know if you take anything similar? Most of us take our eyesight for granted, but it's such a special part of our everyday experience with how we interact with the world, that I feel we should all be putting in a lot more effort than we do to protect our peepers. 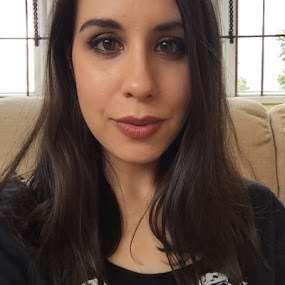 I've always had good eyesight until I hit my late 20s, and then I started to need glasses as I was struggling to see signs and objects in the distance. Although it's very common, it did make me realise how grateful I am to be able to see so I've been looking into what I can do to protect the health of my eyes for the years to come. 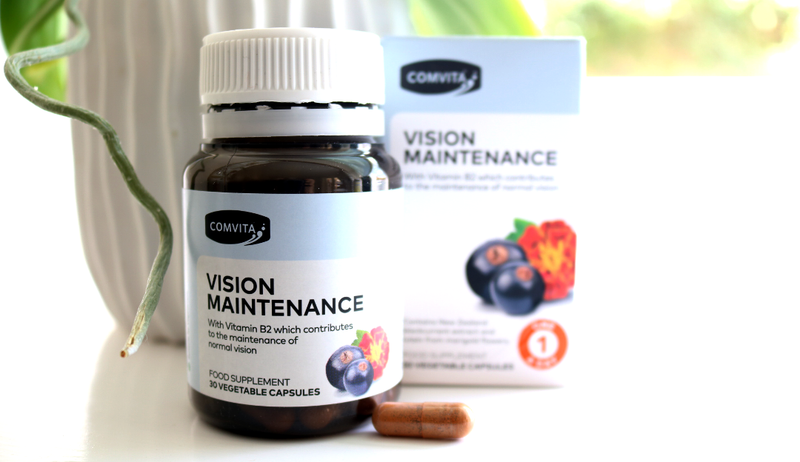 These Vision Maintenance supplements from Comvita tick all the boxes for me as I wanted something that was one-a-day and easy to swallow. They contain 50mg of Anthocyanins which are derived from New Zealand Blackcurrants, 10mg of Lutein and 2mg of Zeaxanthin that are extracted from Wild Marigolds, and 4.8mg of Vitamin B2 (riboflavin), all in one vegetarian capsule. 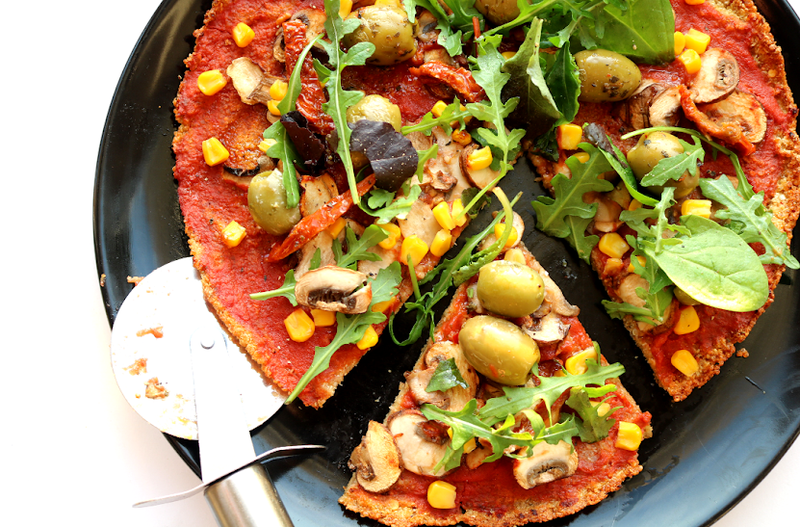 The combined natural formula helps to protect the delicate eye cells from oxidative stress which can damage their health in the long term, whilst in nature, Lutein and Zeaxanthin appear to absorb excess light energy to prevent damage to plants, particularly from high-energy light rays called blue light. These two substances are found in high concentrations in the macula of the human eye and there's been a lot of research into their benefits. Vitamin B2 is also an important component as it's an essential vitamin that the body needs every day as it helps to maintain normal vision. On top of taking these supplements, I also make sure that I wear sunglasses in Summer (and on those cold but sunny days for the rest of the year) that have proper UV protection lenses as our eyes are ten times more sensitive to UV damage than our skin, so every little preventative measure helps! What daily supplements do you take?